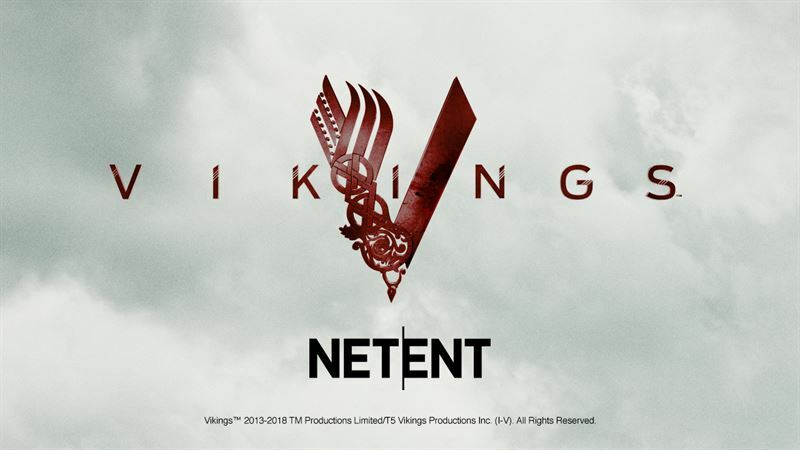 NetEnt, the leading provider of digital gaming solutions, has secured a deal with A+E Networks® to bring the critically acclaimed drama series, Vikings, to the iGaming world. The branded video slot game will be inspired by the popular TV series, Vikings, and follows the exploits of a famous Norse clan from the dark ages in Scandinavia as they aim to successfully invade England and France. NetEnt will be releasing their newest branded game towards the end of 2018. “Vikings,” which airs on HISTORY® in the US, is the critically acclaimed series from creator and Executive Producer Michael Hirst (Academy Award® winning film Elizabeth and the Emmy® and Golden Globe® nominated series “The Tudors”) and is a family saga that tells the remarkable tales of the lives and epic adventures of the raiders and explorers of the Dark Ages. Vikings is an international Irish/Canadian co-production by TM Productions and Take 5 Productions. MGM Television serves as the worldwide distributor outside of Ireland and Canada. Vikings is produced in association with Corus Entertainment. Hirst serves as executive producer along with Morgan O’Sullivan of World 2000 (The Count of Monte Cristo; “The Tudors”), Sheila Hockin (“The Tudors,” “The Borgias”), John Weber of Take 5 Productions (“The Tudors,” “The Borgias”), Sherry Marsh, Alan Gasmer, and James Flynn (“The Tudors,” “The Borgias”). A+E Networks is an exclusive licensing agent of Vikings for gaming, gambling and experiential businesses.